A perfect casual outfit is not easy to obtain, but it is important to be very creative. Any woman can look sensational even if she dresses relaxed and loosely. I will try to point out some essential elements when you will create such a look. The leather jacket was always considered the essence of a cool outfit, no matter the rest of the clothes or the style you want to create. 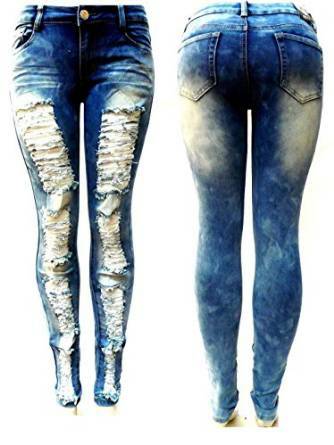 The ripped jeans with a skinny cut or boyfriend type will help you get a casual look, nonconformist but very attractive. When you wear such jeans don’t uselessly overcrowd your look with tops that have oversized prints. 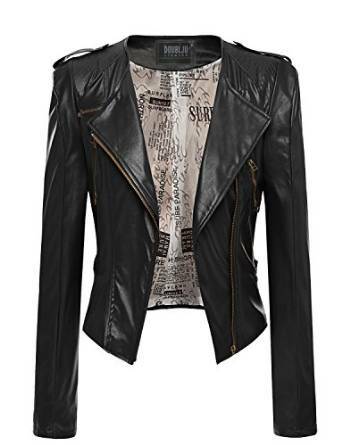 Wear such a blazer for a chic touch to your outfit, but casual at the same time. It is simple and of great effect. 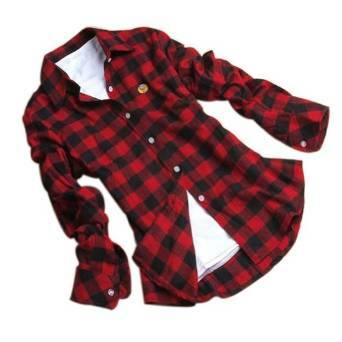 The checkered shirt is very versatile and this helps you get some extraordinary combinations.